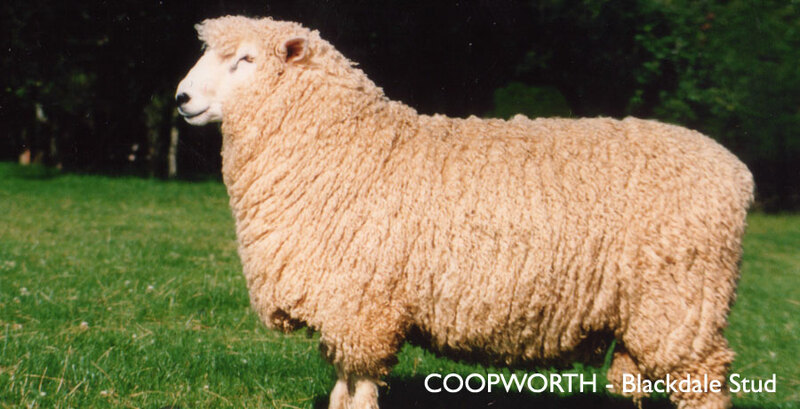 First registered in 1971. the flock was established by using Brenley Coopworths sires over stud quality Border X Romney ewes and also our already performance selected Romney flock. From the outset, intensive selection based on performance recording has been undertaken for the number of lambs reared, lamb weaning weight, lean growth rate, wool weight and wool quality. Since becoming available, ultrasound scanning has been used to select for higher meat yield and eye muscle area. Additional ease of management traits, free lambing, mothering ability, footrot resistance, reduced dag incidence and internal parasite resilience are also part of our selection criteria. Ewe longevity is also important to us. As a founding member and central flock operator for the Apex Breeding group, rapid productive progress was made. Now after 46 years of intensive selection we have a flock performing at a high level. Physical soundness inspection for weaning weight, 200 day weight, adult weight, fleece weight, muscle, growth rate, fat, survival. SIL Flock number 719. DNA testing for footrot resistance (only 1.1 to 1.3 footscore sires have been used for many years), microphthalmia, 5K and 50K SNP are part of our programme. Blackdale Coopworths rate high in SIL ACE for fleece weight and dual purpose overall index. Our senior sire Blackdale 320.09 has grown more than one kilogram of wool per month for his entire life with a peak of 15.6kg in 13 months in his 2 tooth year.